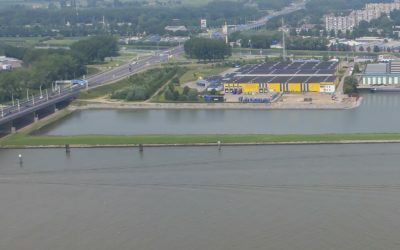 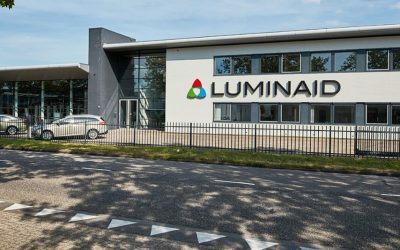 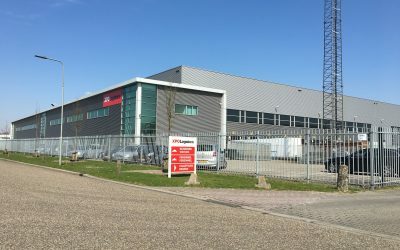 Mitsubishi sells 32,500 sq m industrial estate in Almere. 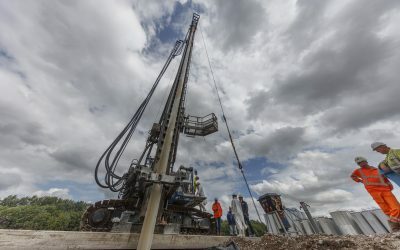 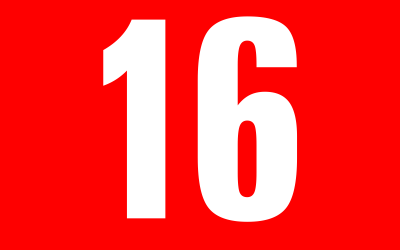 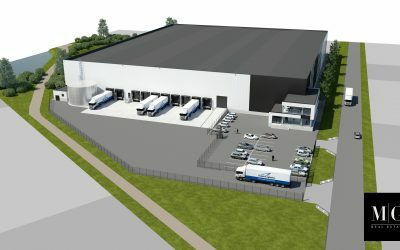 Lime Network leases approx. 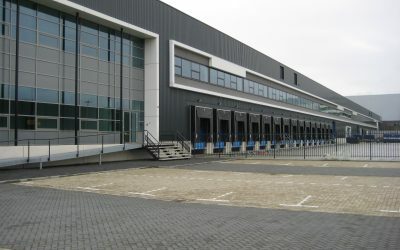 4.700 sq m warehouse space in Rotterdam. 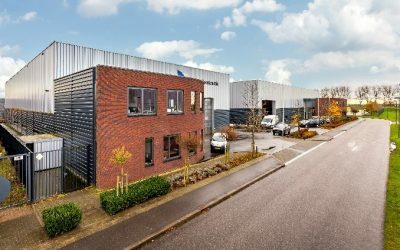 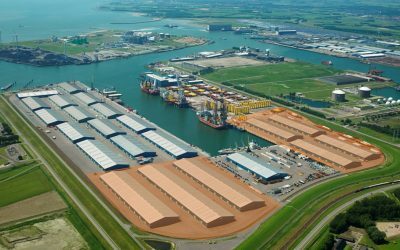 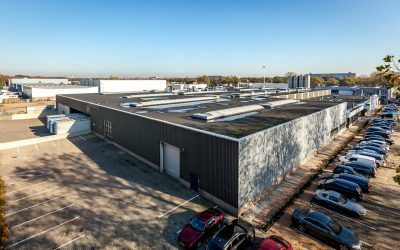 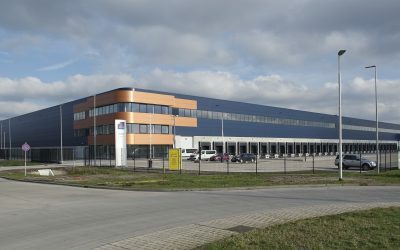 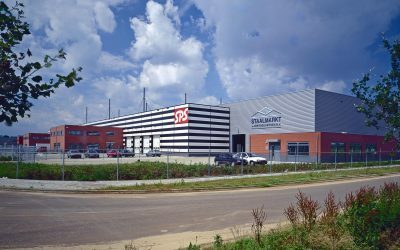 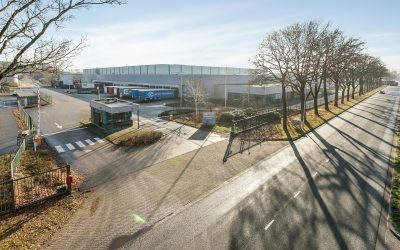 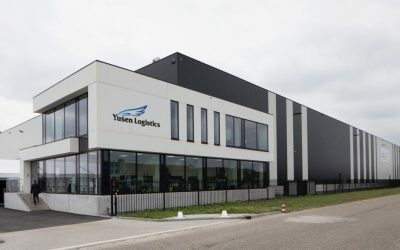 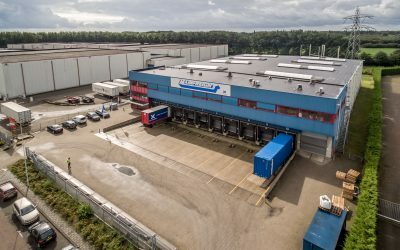 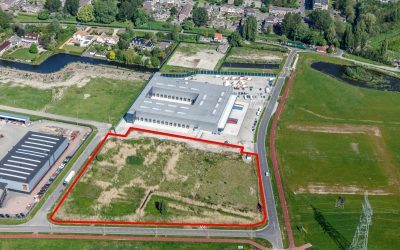 Patrizia acquires 11,000 sq m DC of Yusen Logistics in Roosendaal. 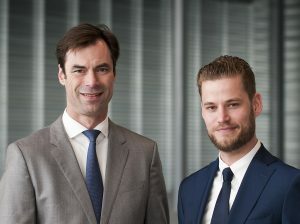 Rutges Cargo and J.M. 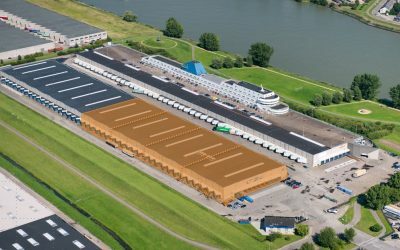 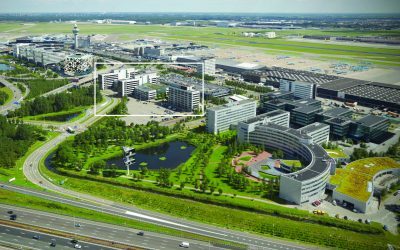 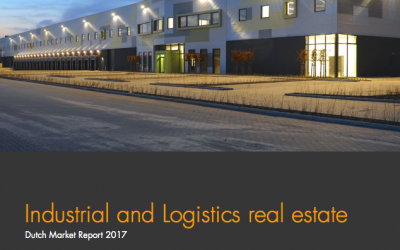 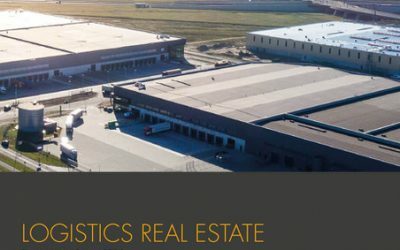 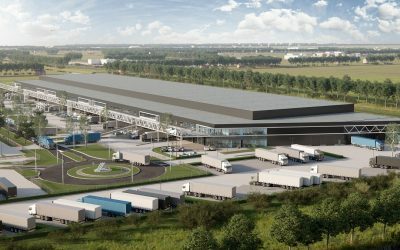 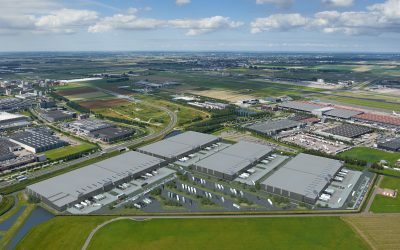 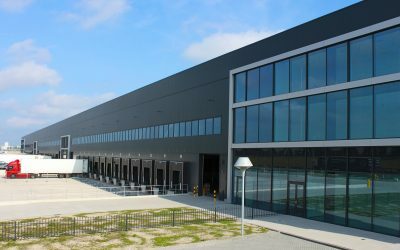 Logistics lease 6,000 sqm at AMS Cargo Center II Schiphol Logistics Park. 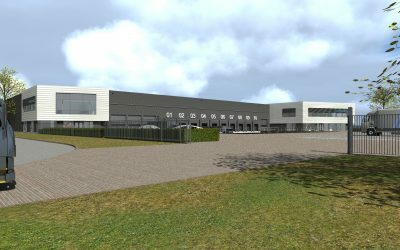 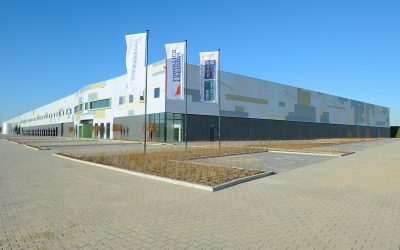 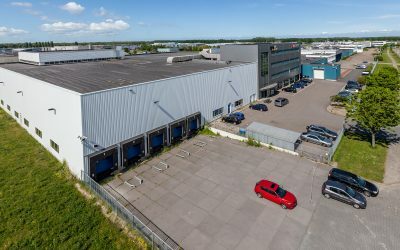 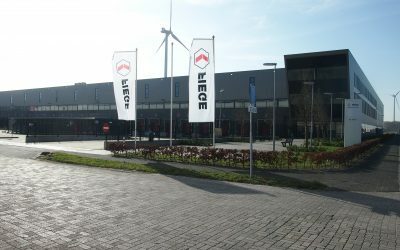 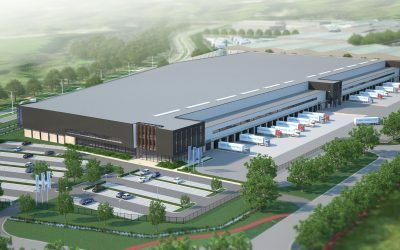 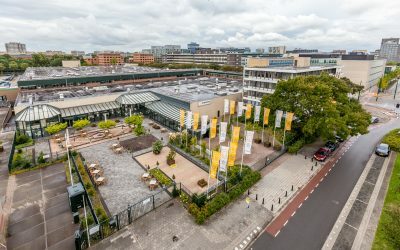 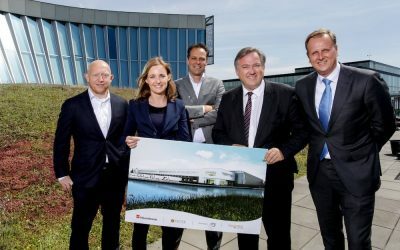 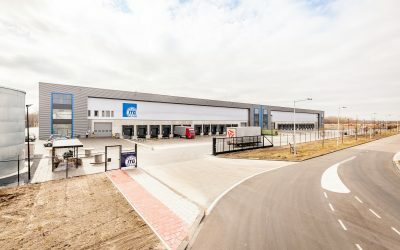 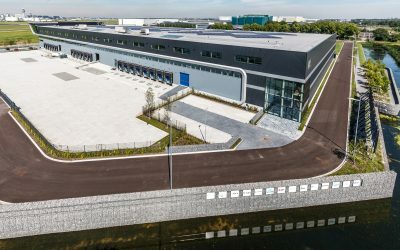 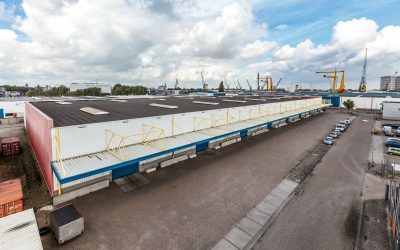 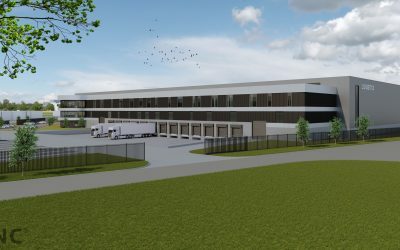 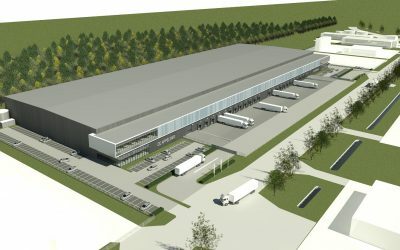 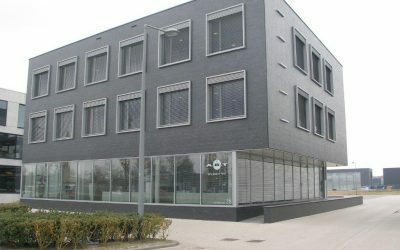 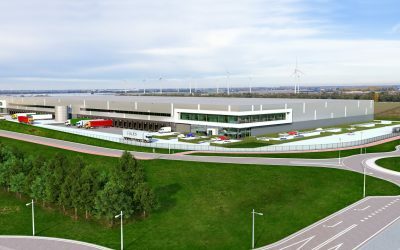 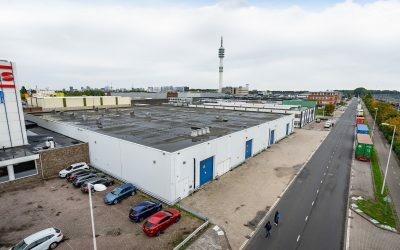 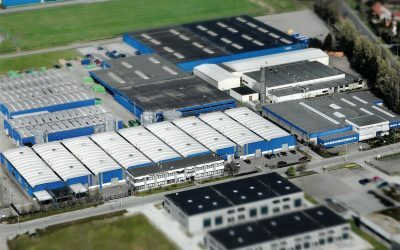 FIEGE expands up to 35.000 sq. 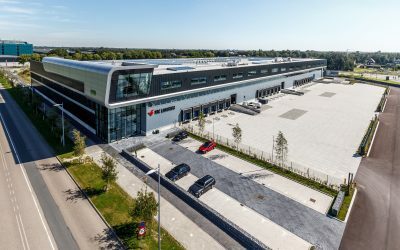 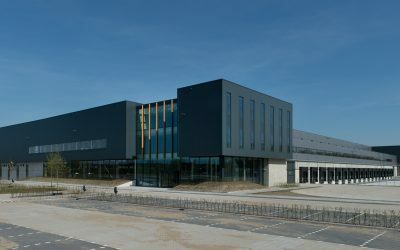 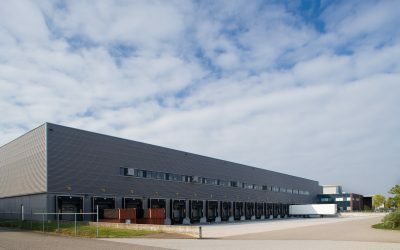 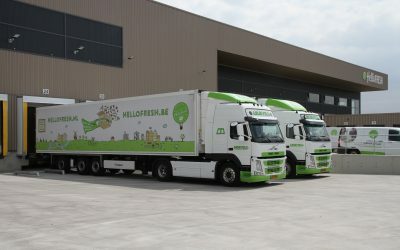 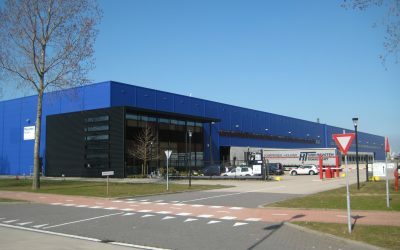 m. in WDP’s distribution center in Nieuwegein. 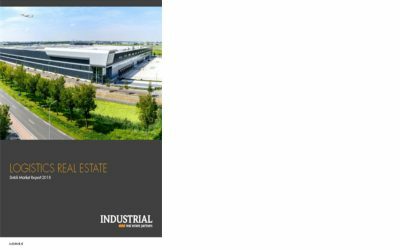 First phase of Green Mountains, 30,000 sqm fully leased. 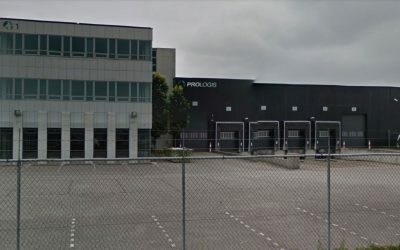 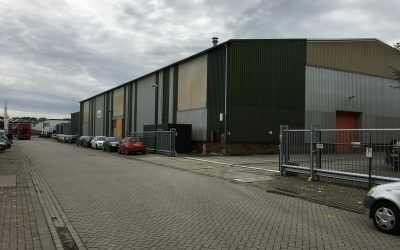 Heembouw en Exeter Property Group bouwen 28.000 m² distributiecentrum Moerdijk.